All donations to the New Zealand Red Cross' Canterbury Earthquake Appeal were given back to quake-affected households in greater Christchurch to aid their recovery. 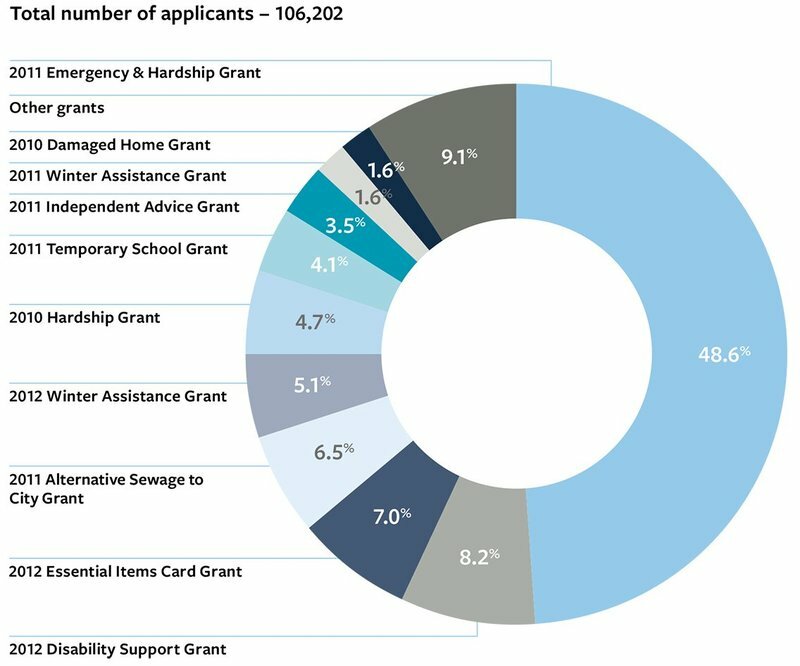 Between 2010 and 2016 we distributed more than 105,000 cash grants. Straight after the February 2011 earthquake we provided up to $1,000 per household to those who’d either lived without essential services or couldn't live in their own homes. In two months we distributed almost $44.5 million to 51,817 applicants. 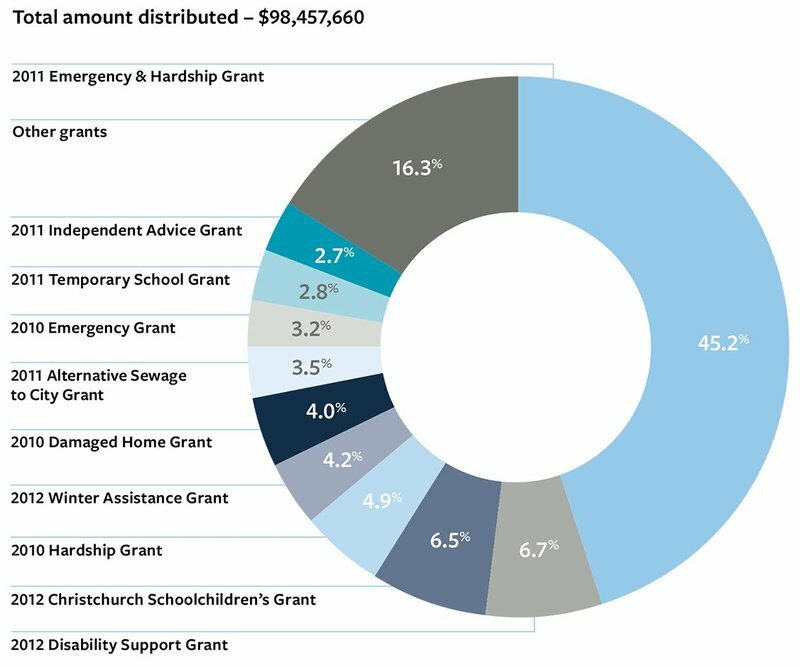 Between 2013 and 2015 we gave $6.8 million to 179 primary and secondary schools in greater Christchurch. We saw schoolchildren facing major challenges, such as family pressures and school closures, and gave schools an opportunity to invest in the well-being of their students. 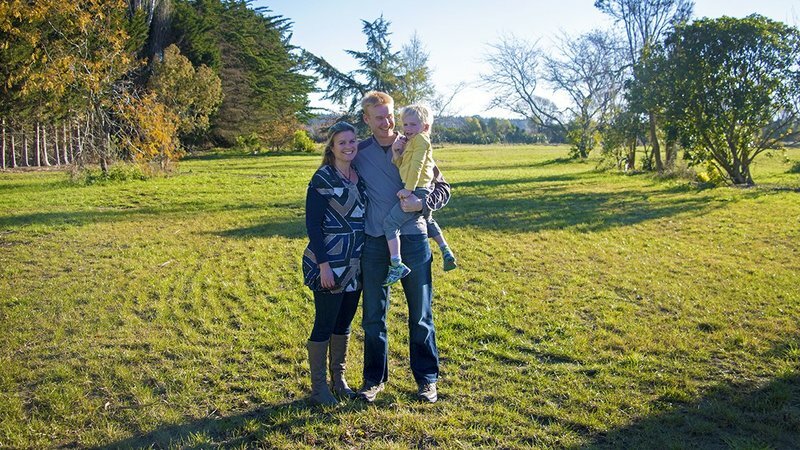 "Our home was in the Brooklands red zone; the entire suburb was destroyed. It was a terrible time, but the Red Cross grants made a huge difference in helping us being able to move and rebuild our lives. Without the generosity of Kiwis who gave to the appeal, our ability to recover would have been a lot harder." 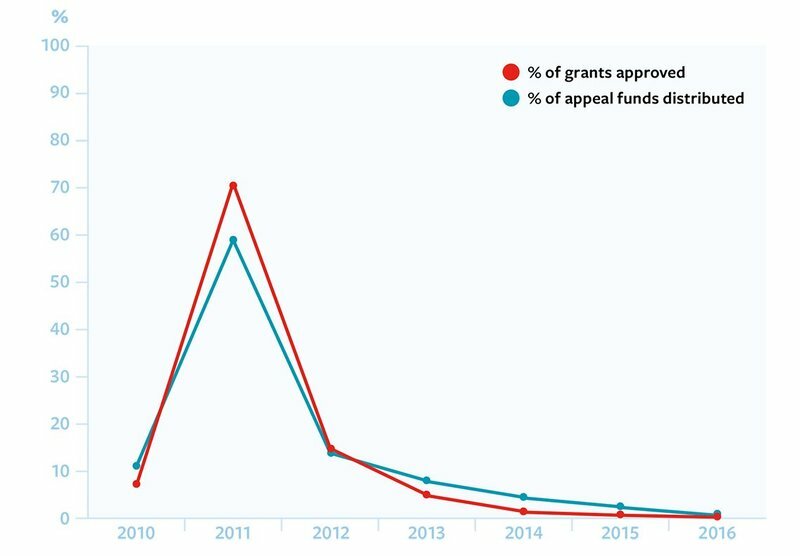 Our cash grants helped meet people's immediate needs as well as continued, long-term support after the 2010 and 2011 earthquakes.